We all know that Intel is all set to launch its new Core i9-9900K processor this month and it appears a listing has appeared on Amazon for the CPU. A Twitter user @momomo_us posted a screenshot of the packaging this morning and also shared an image claiming that pre-orders begin October 8th, 2018 and reviews will be up when they ship on October 19th, 2018. 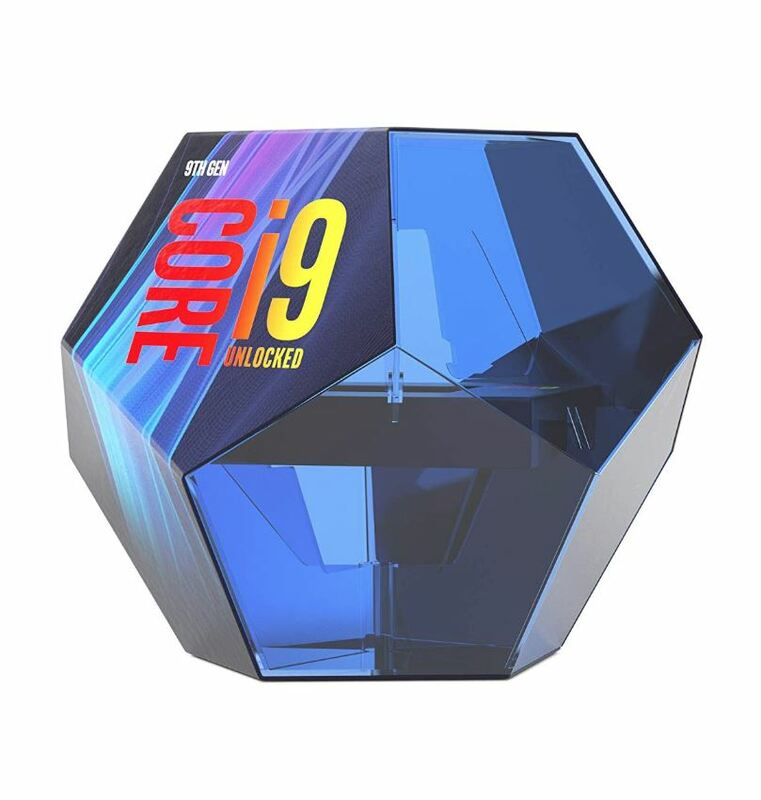 Silicon Lottery a CPU selling website also has a landing page for the Intel Core i9-9900K already and has an ETA of October 26th for it. The Intel Core i9-9900K will feature 8-core, 16-thread and expected to price around $500 at launch. The screen capture on Twitter shows the price being $582.50, so it will be interesting to see what the price really is. 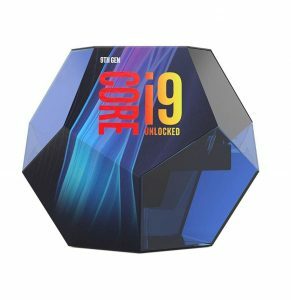 The listing also shows that it has a 5.0GHz clock speed (likely single-core boost).